PLEASE NOTE: We will be away from today (20/04/2019) until 29/04/2019. Any orders made after today will be posted on our return. Thanks, and happy cycling! 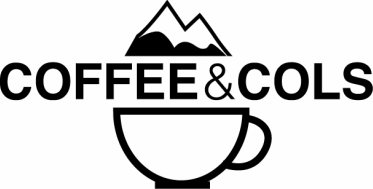 We make and design a wide range of high-quality, boutique coffee cups. 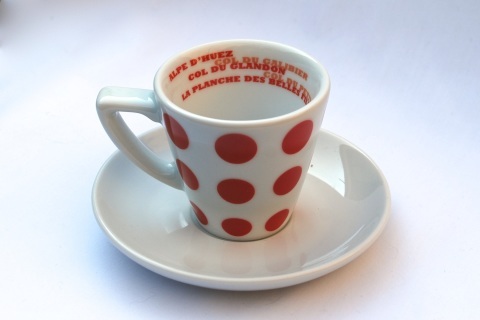 Our cups subtly convey a passion for cycling. 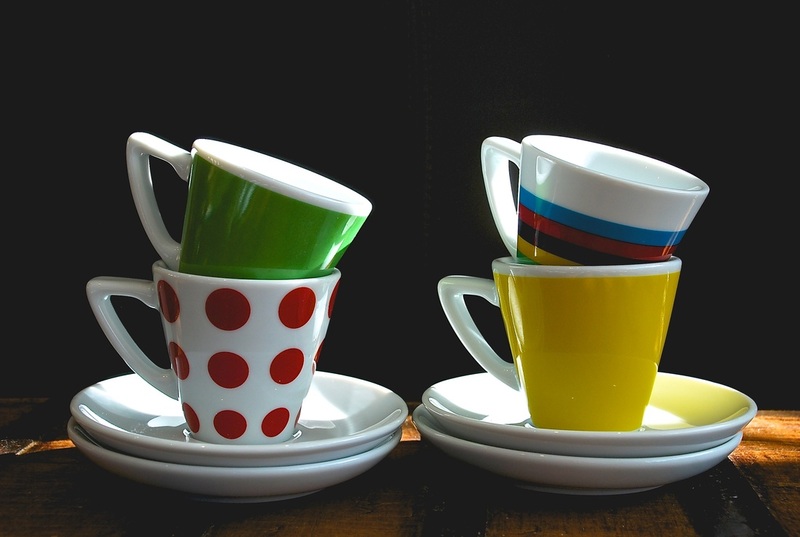 They look great in any kitchen, and complement the after dinner espresso perfectly. Made by a lifelong cyclist, for all fans of the bicycle. Whether you are a velodrome fanatic, a casual rider, a mountain biker, or a fan of the Tour, there is something for everyone, with new designs and sets every few weeks. Our most popular set of four iconic jerseys makes a wonderful gift for yourself or your cycling friends. Our Jersey Set was featured in Bicycling Magazine's 2014 guide to "Best off-bike gifts for cyclists." Click here to buy the Jersey Set! Our Jersey Set also comes in cappuccino size, perfect if you like a larger coffee. Click here to buy the cappuccino size Jersey Set! All cups are made and designed in England. We also extensively test and sell roasted coffee in 250g and 500g bags.... for all those who sip the dark stuff. New blends every month! Our Special Edition King of the Mountains cup is printed on its inside lip with the names of famous climbs, including Alpe d'Huez, Col du Galibier and Col du Glandon. Works well paired with our Giro Special Edition espresso cup, featuring famous climbs from the Italian Tour.